He shined in “Goodfellas” and “Raging Bull”, just to name a few. Now the big-screen legend Robert De Niro is about to play the 21st Century’s legendary swindler Bernie Madoff in an HBO movie, according to Deadline Hollywood. 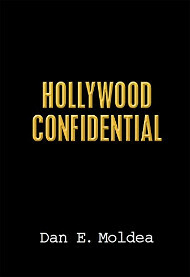 Deadline Hollywood reports that the project has hired Reservation Road scribe John Burnham Schwartz to write the script. Now if they can only figure out a way to get Joe (“You Think I’m Funny?) 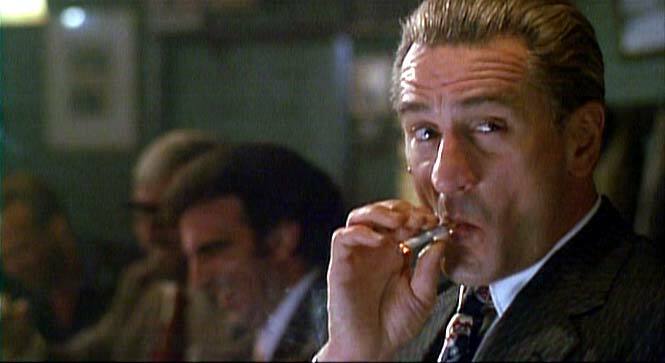 Pesci in the movie. Posted: 11/7/11 at 11:39 AM under News Story.